CARFAX One-Owner. Clean CARFAX. 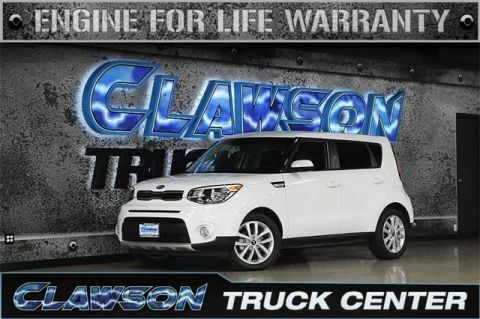 2017 Kia Soul Plus I4 FWD Fresh Oil Change. 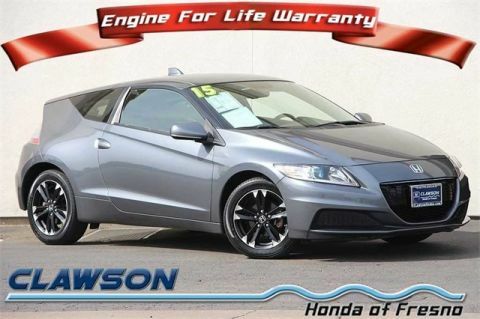 Purchase worry-free with the security of our Engine for Life Warranty. Priced below KBB Fair Purchase Price! Odometer is 19749 miles below market average! 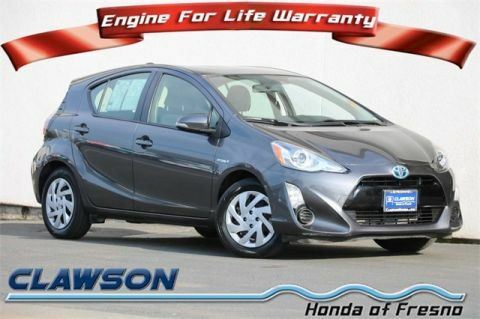 25/30 City/Highway MPG Awards: * JD Power Initial Quality Study (IQS) * 2017 KBB.com 10 Coolest New Cars Under $18,000 * 2017 KBB.com 10 Most Awarded Brands In our short time serving the Central Valley, Clawson Truck Center has established itself above all others in the relationships we've built and our commitment to our community. We do what we do for you, your family, and the fantastic team we have here. 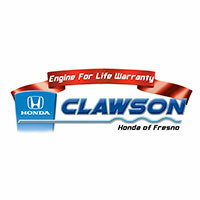 Like us on Facebook and follow us @ClawsonTrucks on Twitter. CARFAX One-Owner. Clean CARFAX. 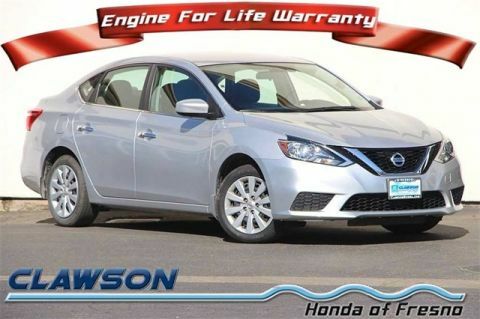 2015 Nissan Altima 2.5 SV 2.5L I4 DOHC 16V FWD Backup Camera, Navigation System, CVT with Xtronic, ABS brakes, Electronic Stability Control, Front dual zone A/C, Illuminated entry, Low tire pressure warning, Navigation System, Remote keyless entry, Traction control. 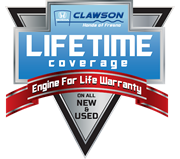 Purchase worry-free with the security of our Engine for Life Warranty. Priced below KBB Fair Purchase Price! Odometer is 18904 miles below market average! 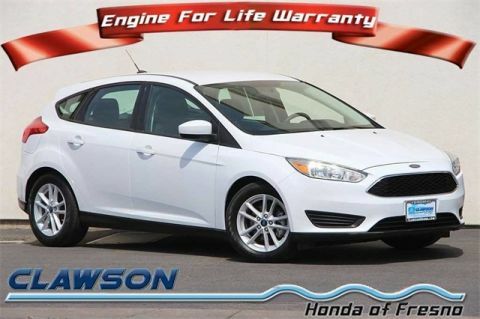 27/38 City/Highway MPG Awards: * 2015 KBB.com 10 Best Sedans Under $25,000 * 2015 KBB.com 10 Best UberX Candidates In our short time serving the Central Valley, Clawson Truck Center has established itself above all others in the relationships we've built and our commitment to our community. We do what we do for you, your family, and the fantastic team we have here. 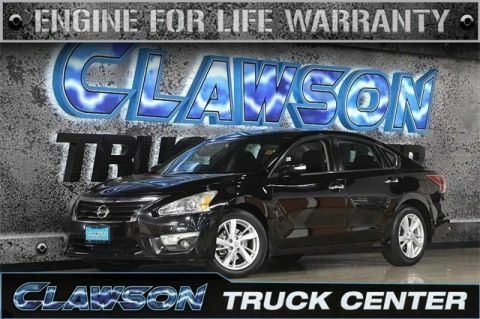 Like us on Facebook and follow us @ClawsonTrucks on Twitter.